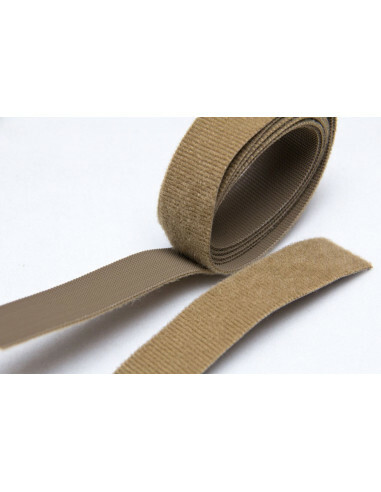 VELCRO® Brand ONE-WRAP® has many uses, but for gear it really shines offering strap and wire management. A great replacement to where duct-tape was the common choice in the past, with one-wrap being much easier to release and reuse. One side is hook and one is loop, however the hook style is done lower profile so it doesn't accidentally interface with other materials as much. 1" wide, sold by the yard.